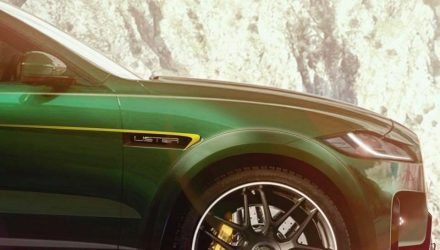 Lister has sent out another teaser of its upcoming Lightning SUV, based on the Jaguar F-Pace SVR. 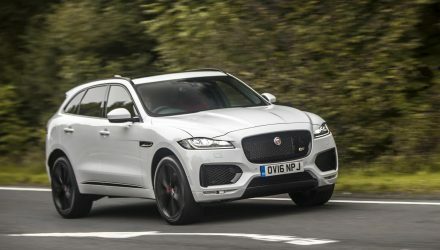 The British company is claiming it to be the fastest SUV in the world. The latest teaser was sent out on Lister’s Facebook page, showing the alloy wheel design. 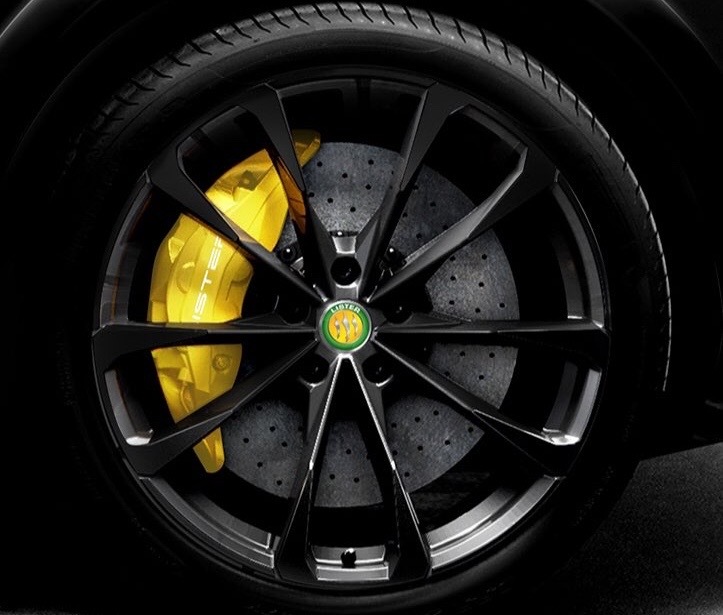 More importantly, it gives us a glimpse of the massive carbon ceramic disc brakes. These are likely to be very important, especially if the Lightning does turn out to be the fastest SUV in the world. When they say fastest in the world it’s obviously talking about production cars. 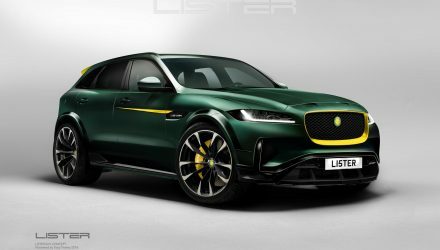 And Lister is a car manufacturer in its own right, despite basing its vehicles heavily on Jaguar products. It wasn’t always like that though. The company has a colourful history surrounding motorsport and making its own supercars. 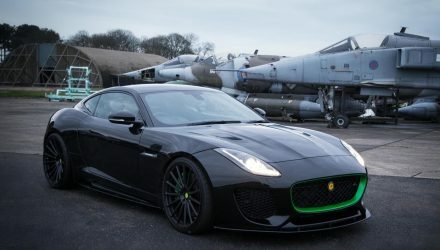 Details regarding the Lister Lightning are yet to be uncovered, but rumours suggest it will feature a tuned version of Jaguar’s 5.0-litre supercharged V8. In standard trim in the SVR it belts out 404kW. This Lister-spec tune is expected to generate somewhere around 500kW. 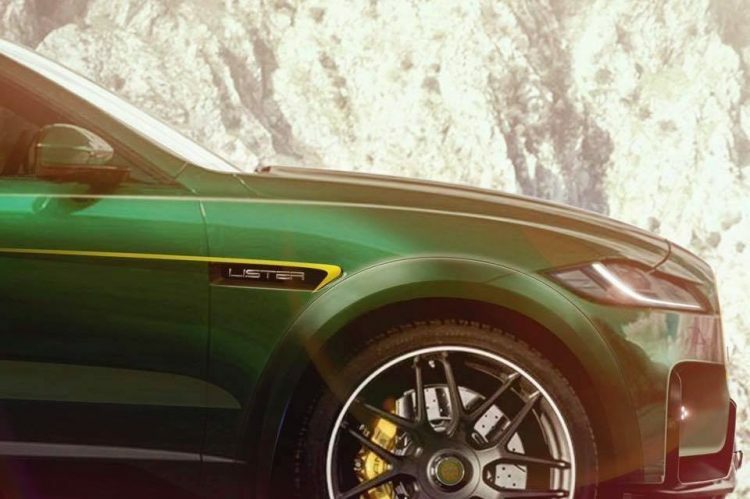 To claim a new record the Lister Lightning needs to surpass the Lamborghini Urus, which features a 478kW 4.0-litre twin-turbo V8 that propels the super SUV to 305km/h. The Bentley Bentayga W12 isn’t far behind, with its 447kW 6.0 TSI unit soaring up to 301km/h. A full debut is set to take place soon given these images appear to show a finalised body. It might even debut at the Goodwood Festival of Speed in its home country, starting July 12. Production will apparently be limited to just 250 units.